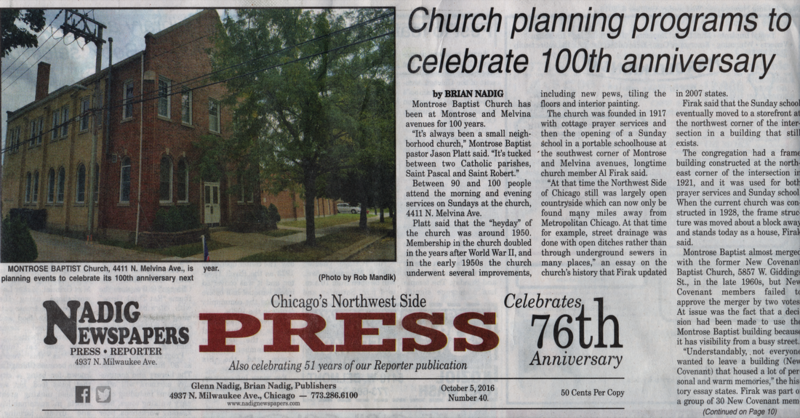 Montrose Baptist Church is celebrating 100 years of ministry and mission at the corner of Montrose & Melvina Avenues in Chicago's Northwest Side. 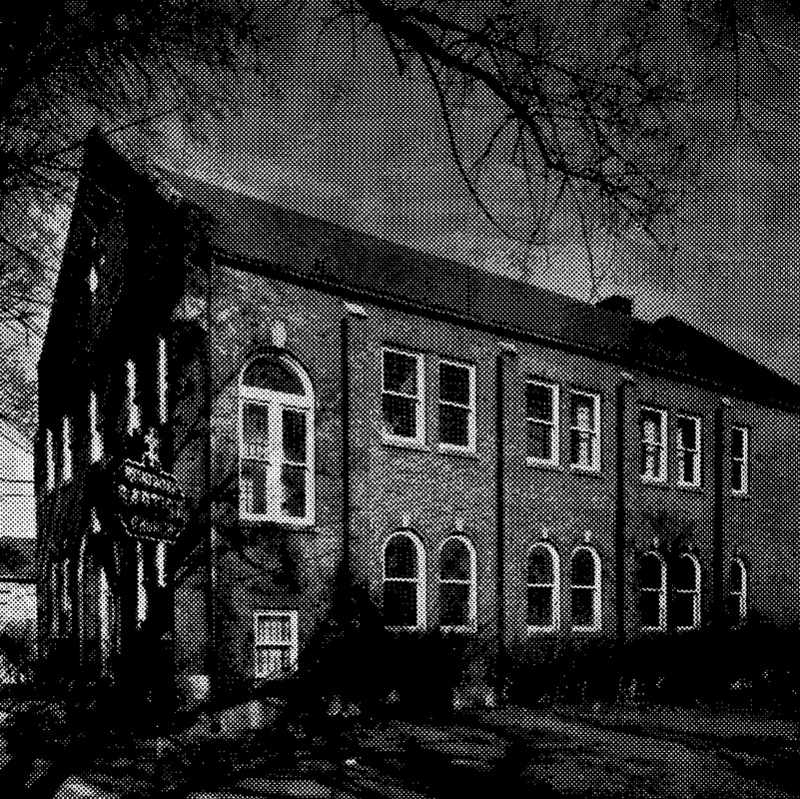 Since 1917 the people of Montrose have stood strong as a "Lighthouse in Our Community," faithfully shining the light and love of Jesus Christ in spoken word and living deed. 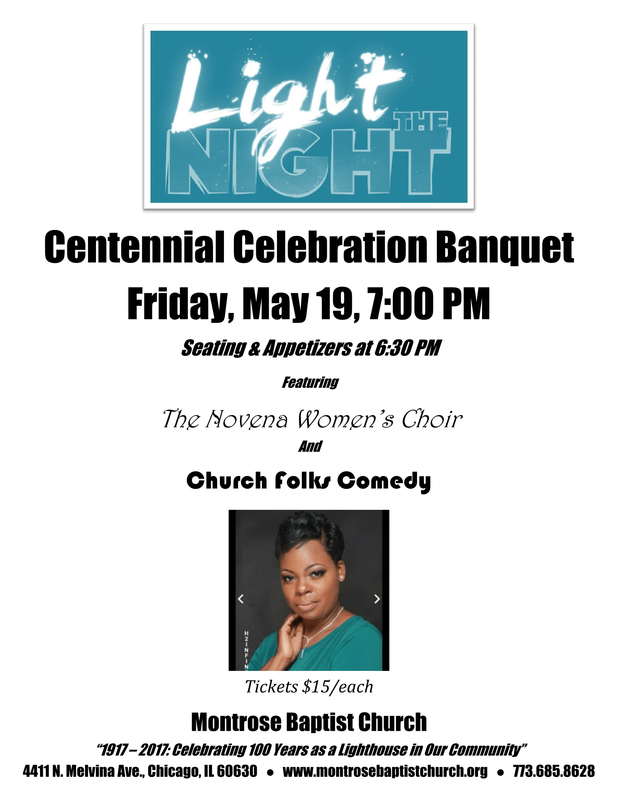 Join us in celebrating God's faithfulness as we give Him all the glory, declaring the excellencies of Him who called us out of darkness into His marvelous light! 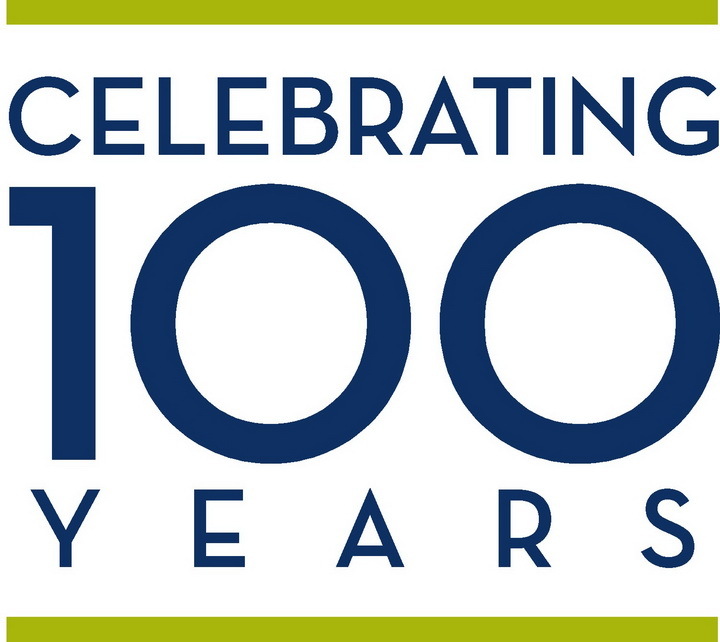 Stay tuned for a full schedule of Centennial Celebration taking place events at Montrose throughout 2017.